Mayfair and Hale neighborhoods are cozy, progressive neighborhoods located just a few miles east of downtown Denver. These neighborhoods are primarily made up of charming brick Tudors and mid-century ranch-style homes with some bungalows and moderns in the mix as well. Mayfair and Hale have become popular investor neighborhoods, and there are some large-scale new builds scattered throughout the areas. Although these larger homes are somewhat out of character to the original neighborhood footprints, they add value to the areas and fit a need for which some home buyers are looking. Residents love the diversity of people and architecture, the old neighborhood feel, and the proximity to downtown Denver, City Park, the Denver Zoo, and the Cherry Creek area. Neighborhood activities take place year-round, including a 4th of July Parade, Easter egg hunt, neighborhood garage sale, wine-tasting events, and more. In addition, the area is home to two parks, a couple of nice small retail areas with wonderful locally owned small businesses, the Veterans Hospital and Rose Medical Center. In development now, at 9th and Colorado Blvd, located on the former campus of the University of Colorado Health Sciences Center is a prominent and highly anticipated infill project. 12 blocks of retail, restaurants, parks, office space, residential apartments, and a movie theater. Denver Boulder Real Estate is located on 8th Avenue, right in the mix of this new development. 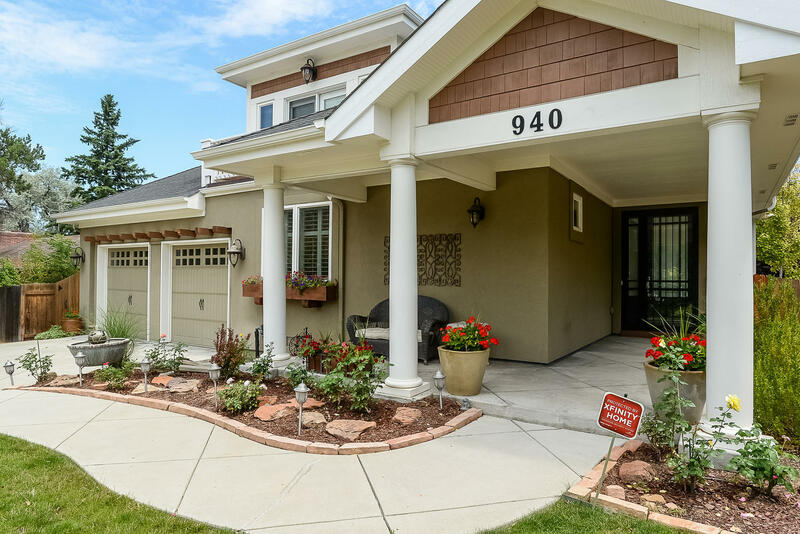 If you are looking for a home in this friendly, engaged, east Denver neighborhood, Denver Boulder Real Estate Realtors® know the Mayfair and Hale areas and can provide the guidance you need to make Mayfair or Hale your new neighborhood. 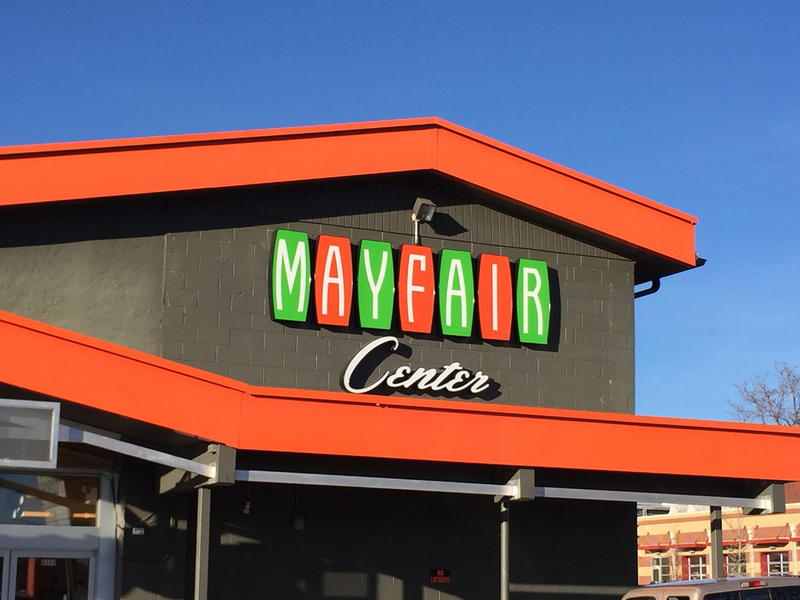 To start your Mayfair or Hale home search, contact us, we are always available to answer questions about Mayfair or Hale or any other Denver neighborhood! Contact us to begin your Mayfair or Hale home search!